Oh hi, Mark! 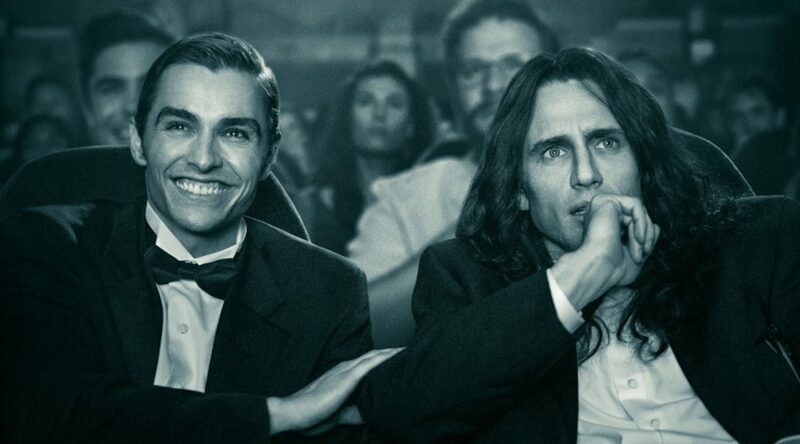 This week we’re talking about the Franco brothers’ adaptation of Greg Sistero’s The Disaster Artist. Watch as the craziness unfolds both on and off the set. Special thanks this week to Elvis Kunesh who joins us on this adventure. 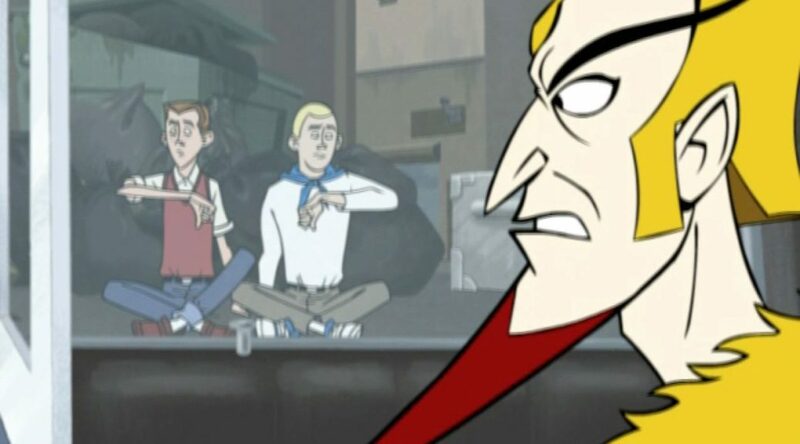 This is VENTURE BROS: THE VENTURE BROTHERS PODCAST, a new podcast from us here at After The Hype where Bryan, Nick and sometimes Graham, discuss each and every Venture Brothers episode ever made. 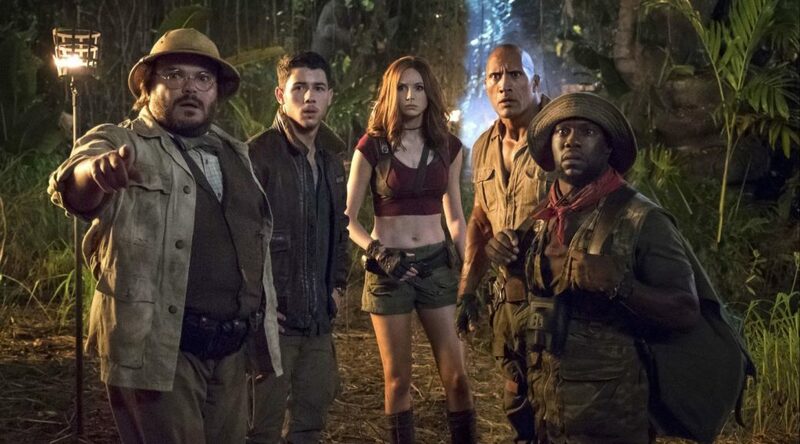 This fun episode kicks off with a look at the pilot “Terrible Secret of Turtle Bay.” It’s a bit of a rough start, but already you can tell that the show has its head in the right place. 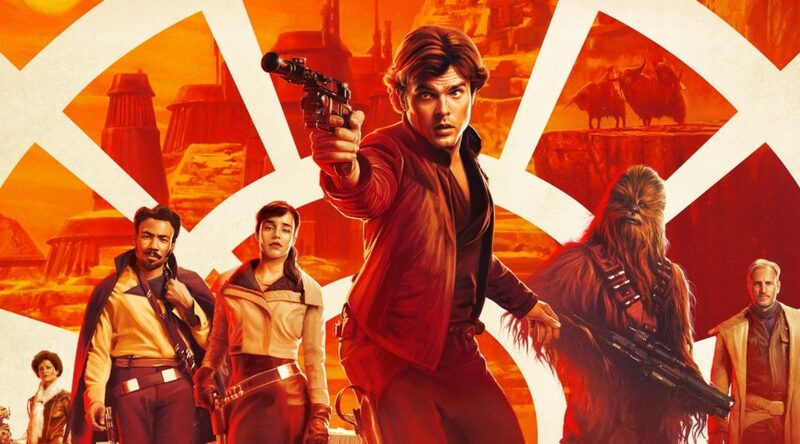 A Scruffy Lookin’ Spotify playlist to celebrate Solo! The much anticipated Solo is out this weekend, and to celebrate we’ve put together a Spotify playlist that can only be described as “Scruffy Lookin’.” We’ve got all kinds of music from all kinds of artists to capture the spirit and essence of that dashing rogue from a galaxy far, far away! A Punks Vs Aliens Musicapalooza! A Spotify playlist to celebrate Punk Alien Love! 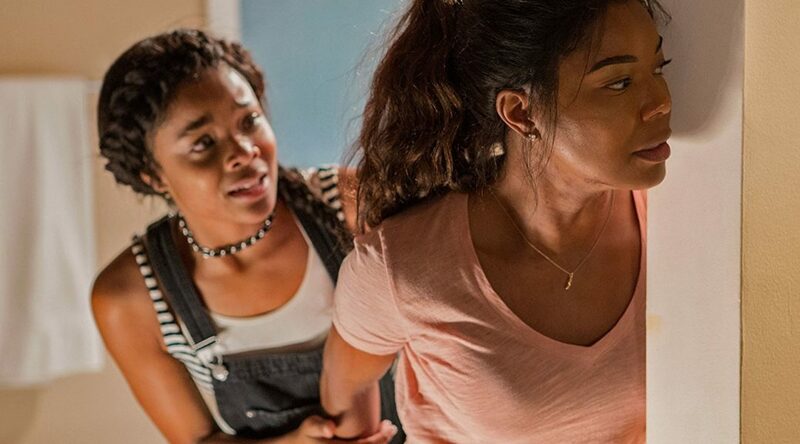 There’s a pretty big movie coming out this weekend featuring the merc with a mouth, so we decided to forget all about that and instead make our Spotify playlist about another movie coming out this weekend – How To Talk To Girls At Parties. It’s the perfect blend of punk rock and aliens and what better way to celebrate that with a bunch of songs featuring punk rock or aliens! A Badass Mother’s Day Musicapalooza! A Spotify playlist to celebrate Mother’s Day! It’s Mother’s Day this weekend and we thought it would be a great idea to make a Spotify playlist celebrating all the moms out there who did right by us and who fought off home invaders, wrecking them in a spectacular fashion. Thanks, mom! 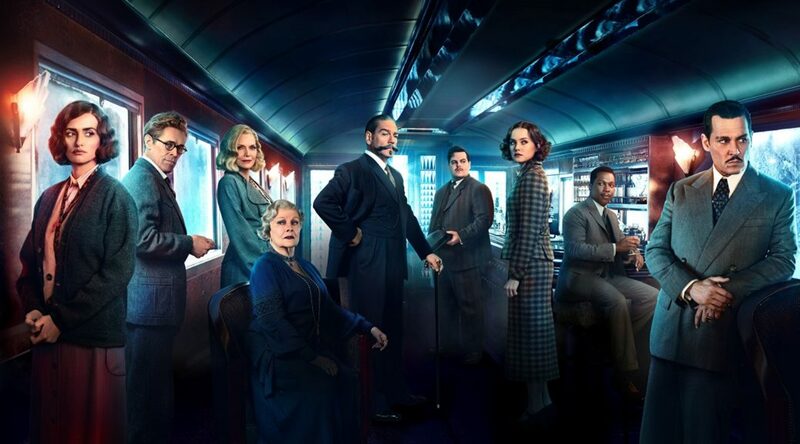 This week we’re joined by friend of the show Elliot Campos to talk about the modern take on the mystery classic – Murder on the Orient Express. 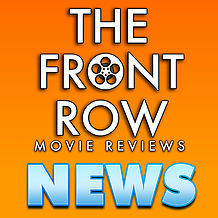 Watch the classic tale unravel with an updated cast and an interesting take on Poirot’s ‘stache. Listen as we get to the bottom of what worked and what didn’t. It’s a fun episode that you won’t want to miss! A May the 4th Musicapalooza! 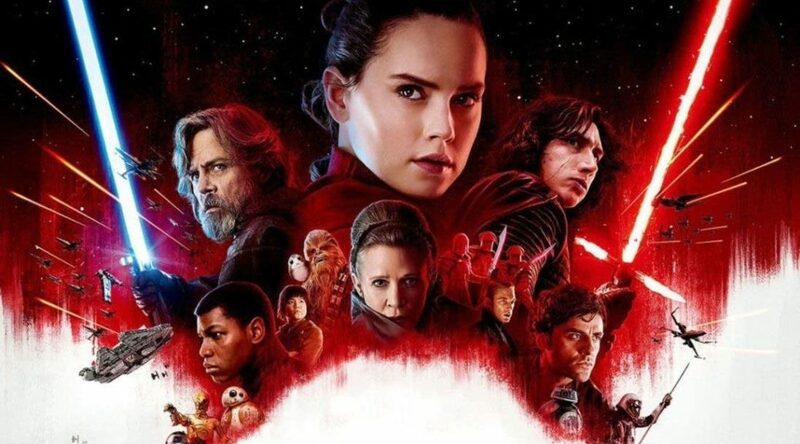 A Spotify playlist to celebrate Star Wars Day! May the 4th be with you, fellow jedi, padawans, wookies, and nerfherders! 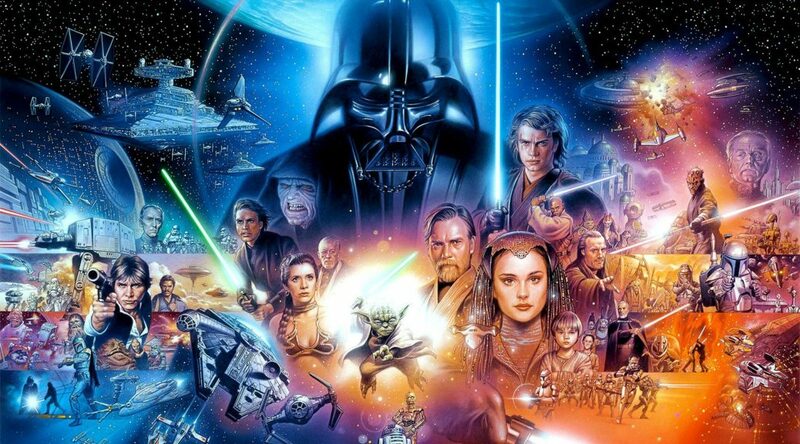 We’re celebrating Star Wars this weekend with a “May the 4th” Spotify playlist. 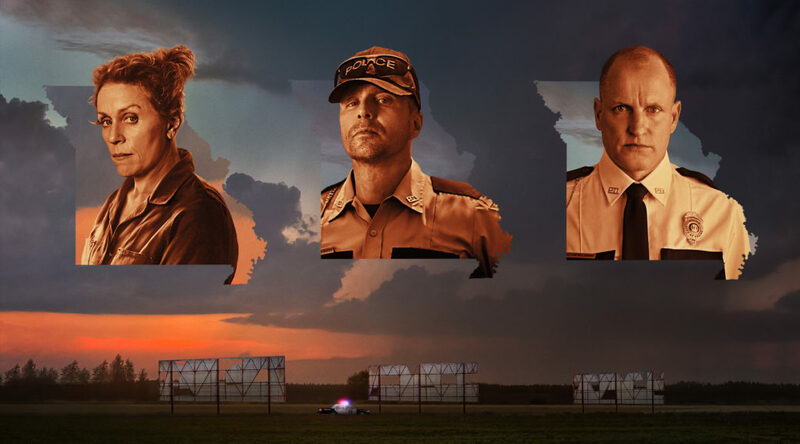 Not only do we have some of the best tracks from the movies themselves, we’ve also got stuff from MC Chris, Neko Case, Bad Lip Reading, Jamiroquai, blink-182, and “Weird Al” Yankovic. Give our playlist a follow and get ready for some tunes inspired by a galaxy far, far away.